Keisha Pinto, Owner/Event Planner-Stylist-Coordinator of Ki-Events, a full-service event planning boutique specializing in lifestyle events. Since the launch of her business in September 2014, Keisha has been building her network and business by connecting with the most influential, established and game changing individuals in Toronto. Keisha keeps on top of the trends to plan, style and coordinate breath-taking signature looks that wow her client’s expectations every time! Keisha Plans and styles each one of her events from conception to execution without missing any of the fine details. Growing up Keisha has always been a very coordinated person, with a keen eye for details…”everything had to match”. 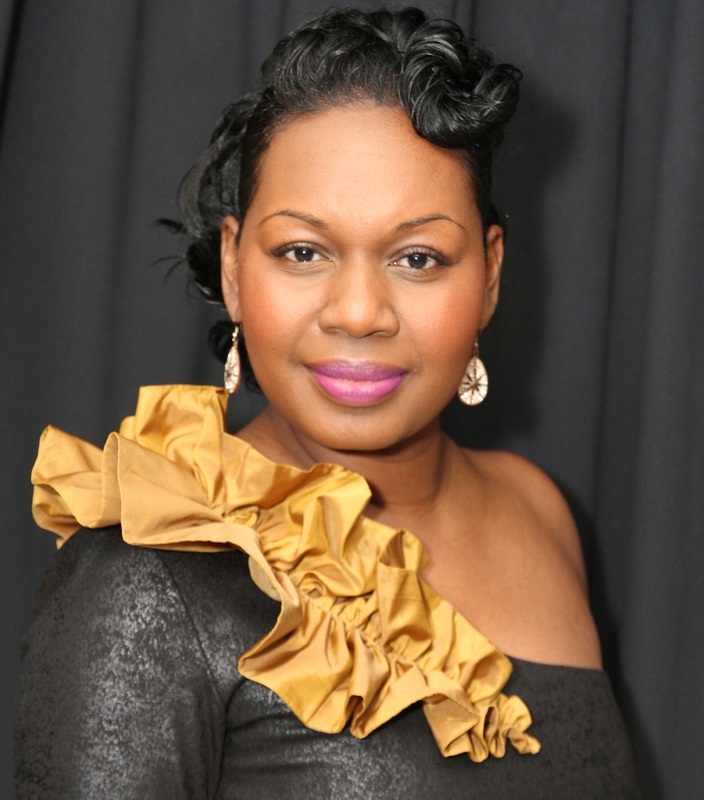 Her passion for event planning ignited once she entered into the corporate field in 2001. She became more involved in the planning and execution of the social and networking events for her organization, which really sparked her interest even more. To educate herself in becoming a certified Event Planner, Keisha enrolled part-time at George Brown College in Toronto where she completed the Event Meeting and Management Program. During the course of the program, Keisha received extensive training, teachings and gained experience from some of Toronto’s best special events, meeting and conference planners. Keisha’s passion for event planning is evident in every event she creates. I love what I do! My passion for Event Planning inspires me..it is that simple! Every event is different and brings a different type of inspiration, my passion for loving what I do is evident in every event I create. As a small business owner, the achievements that makes me the most proud is that I am able to balance life, being a mother , supportive partner and small business owner while holding down a 9-5, this makes me the most proud, knowing that with all that life throws at you I am still standing and standing strong. As we all know life can get crazy and they are days when you want to throw in the towel…and then you are reminded of your whys and the passion that you have for loving what you do. 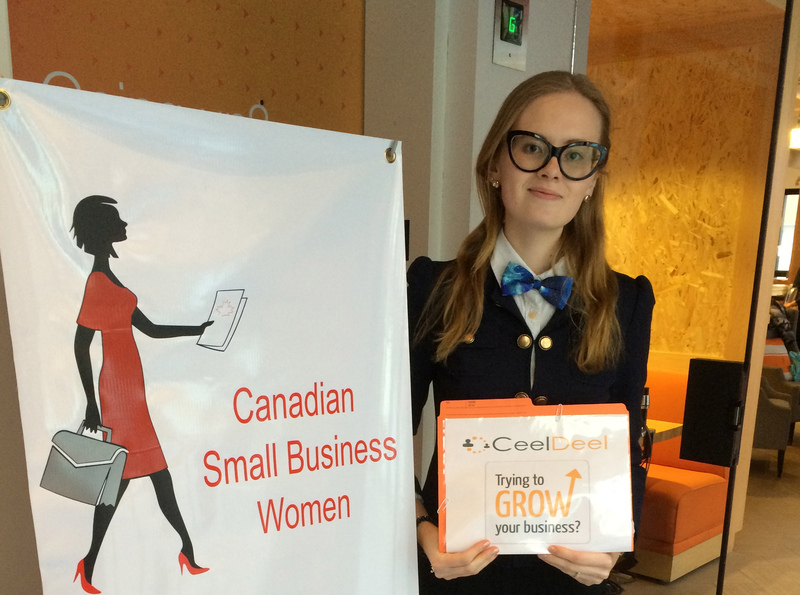 My advice to aspiring small business owners is to know yourself and know your worth. Do not ever sell yourself short for anyone. One of the worst things an aspiring business owner can do is compromise themselves and don’t stand up for what they believe in. 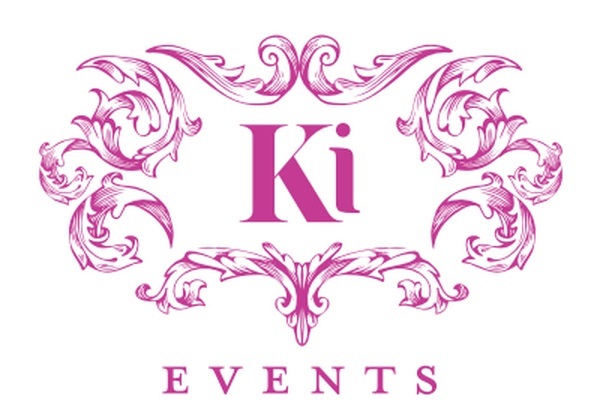 2015 Ki-Events will be expanding the business and brand…not only by supporting other businesses and events, but we are offering new services and products, aside from planning-coordinating & styling of events. We are now offering products such paper flowers, which is trending this year, customize Sweet Tables/Candy Buffet packages. 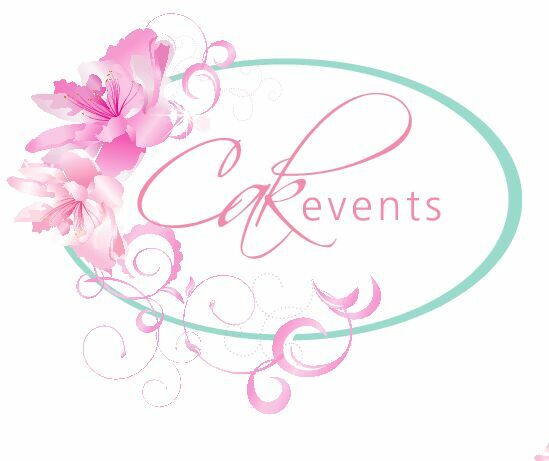 Ki-Events is also going be adding a new extension to the brand “Ki-Notes” offering writing of sponsorship request letters, vendor request, events/wedding itineraries, programs/agendas, bios, resumes and social media postings. Most importantly Ki-Events has collaborated with two other amazingly talented wedding/event planners in Toronto Cassandra Scully, owner of Creative Elegance and Antoinette Dumuje, Owner of Heavenz Decor Inc. together we are CAKEvents, an organization formed to give back to the community, youths and brides on a budget, one event at a time. Look out for us!